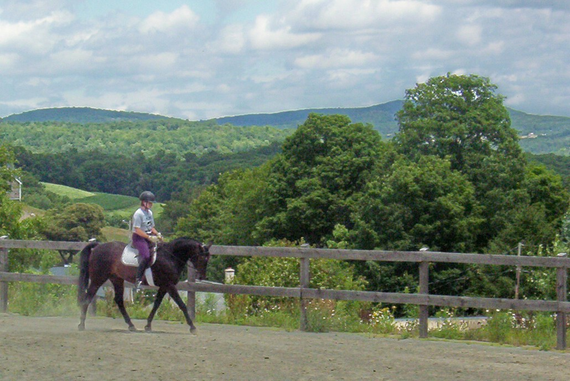 Foundations Dressage Center provides Dressage instruction for all ages of horse enthusiasts in a wide variety of situations. Ride at our barn or Trish can come to yours. 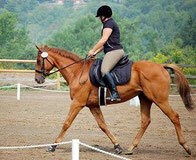 Focus on fundamental riding skills or work your way up the levels. Ask questions on Facebook, or take unmounted body work lessons, or ride at a show or clinic. 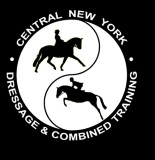 Anyone who honors the nature of the horse and wants to improve their skills and feel can find a place with FDC. Girl Scout Troops 50279 & 66-768 spent the morning enjoying horses. Introductory packages are available for groups to spend part of a day having fun and learning the basics of being safe around horses. Working with Trish Brosious was a wonderful experience for me as both an organizer and competitor. I am in charge of hiring and working with all of my organization's judges for each season I can say from experience that Trish is one of the best. She offers a pleasant combination of positive feedback, suggestions on how to improve for each horse and rider combination along with giving constant and fair scores and comments to all competitors.